New Fino mini skein kits are a world of fun! 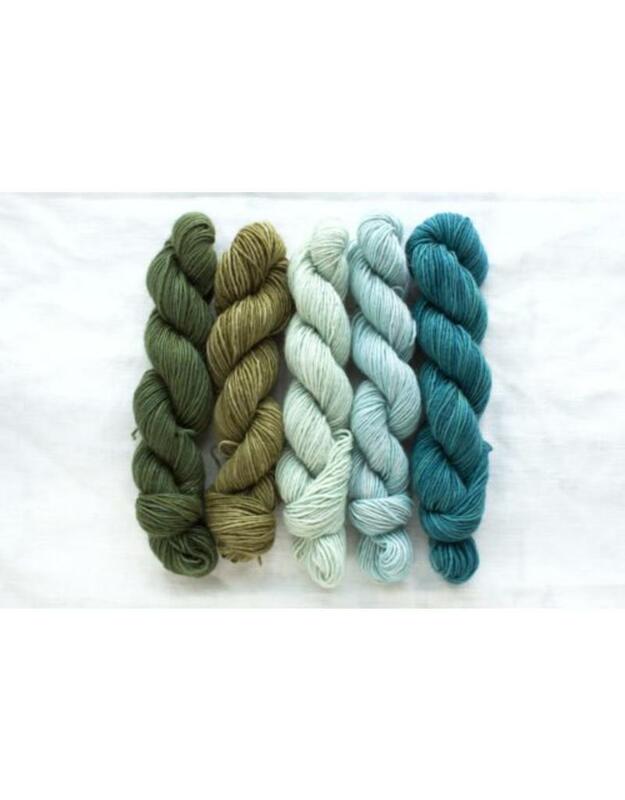 7 gorgeous colour combinations in a luxurious blend of 75% Extrafine Merino, 30% Silk. Each kit can be combined with one full size main colour to knit any of the three featured patterns.